Alex Wagner is an Emmy-nominated journalist covering American culture and politics in print, online and on television. She a national correspondent for CBS News and an executive producer and co-host of the political documentary series The Circus on Showtime. She writes regularly as a contributing editor for The Atlantic and co-hosts their weekly podcast, Radio Atlantic. 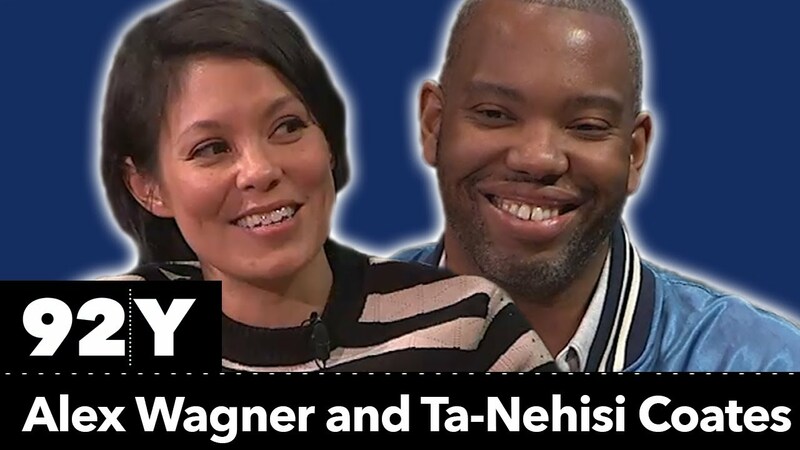 Previously, she hosted the daily politics and current affairs program Now with Alex Wagner on MSNBC. Her memoir, Futureface, examines questions about race, identity and immigration through the lens of her own family story. Wagner asks—and attempts to answer—fundamental questions about what it means to be an American in a changing and complex 21st-century political landscape. 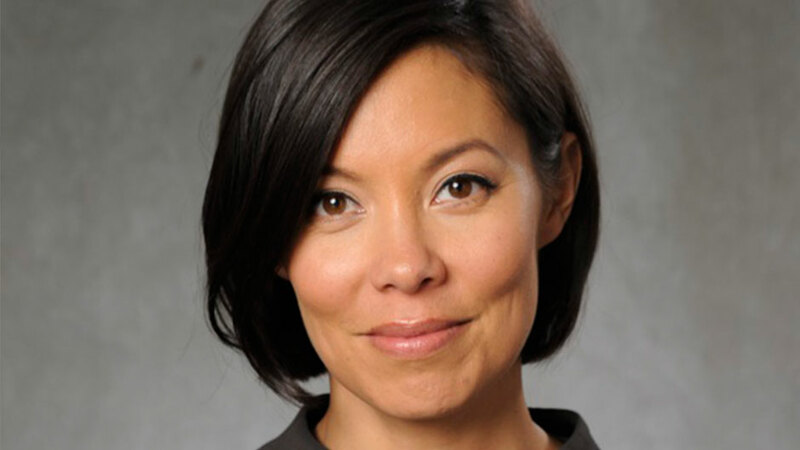 As a journalist, Alex Wagner has covered a wide range of issues that cut to the core of who we are as a nation, including immigration, race and political tribalism. In her memoir, Futureface, Wagner explores the American quest for identity—and desire for belonging—through the lens of her own family history. The only child of a white American father and a Burmese immigrant mother, Wagner grew up untethered to any particular history, unsure of what culture to call her own. 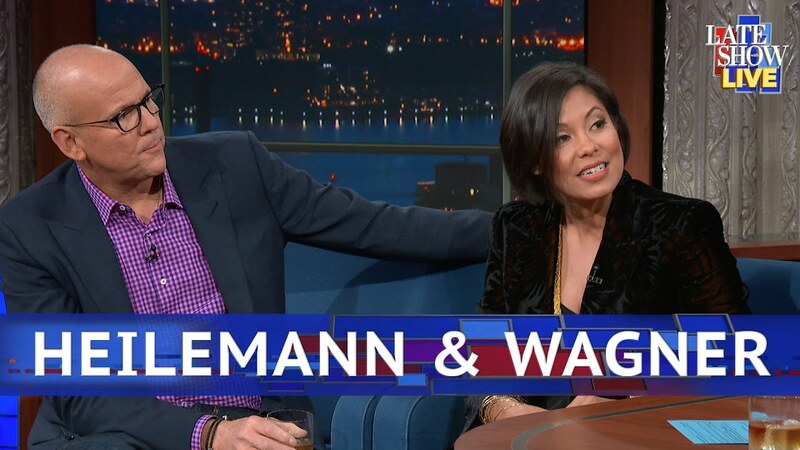 She was without, she writes, “a people.” Like many mixed-race Americans, Wagner did not know how to locate herself in the American story—or even, what that American story really was. Futureface chronicles her quest to find a place to belong, as Wagner unravels the complicated and twisting strands of her own bloodlines. Wagner’s globe-circling research takes her from dusty archives in Rangoon, Burma to the wrong side of the tracks in Esch-Sur-Alzette, Luxembourg. She discovers who we say we are—and who we actually are—is often not the same thing, and she reveals important truths by way of high-tech genetic research and centuries-old records. Wagner undertook her journey at a time of extraordinary national division, when tribalism and nativism have widened a chasm separating “us” from “them,” and when the very definition of “American” is up for debate. Against this background, Wagner begins to question not simply the specifics of her family story, but what is actually gained in the search for belonging—and whether our national obsession with identity is truly sustainable. In a country where religious, ethnic, and political divisions dominate the culture, Futureface presents a compelling new idea of what it means to belong. As a speaker, Wagner offers a unique reading of the American landscape, and the ways in which debates over race, immigration and politics have shaped our national identity. 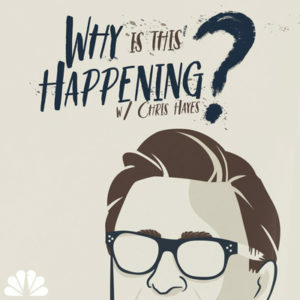 Growing up as the only child of a white American father and a Burmese immigrant mother, Alex Wagner felt untethered and unsure of where she fit in the “American story.” As an adult, she became determined to apply her skills as a journalist to the mystery of her own complicated bloodlines. In this talk, Wagner shares what she discovered as she traveled the globe tracking down her family’s past, and the important truths that state-of-the-art research and ancient records alike revealed. Audiences will leave with compelling new ideas on what it means to be an American, and the ways that concepts of race, immigration, and politics have shaped our collective identity. Futureface is an important contribution to the American conversation—Alex Wagner’s story is insightful, moving, informative, and searing. I have deeply admired Alex for a long time as an original thinker, a keenly observant journalist, and a funny, empathetic human being. Read this book and you’ll understand why. 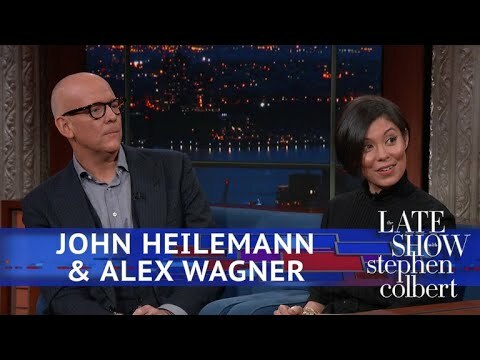 Alex Wagner is brilliant and hilarious. Futureface is a magic trick: She starts with the humble story of a third-culture kid’s existential loneliness and ends with a smart, timely, and moving exploration of family lies, exile and immigration, genetics, and the mystery of human belonging. Futureface raises urgent questions having to do with history and complicity. . . . A rich and revealing memoir.